I am delighted to announce that Take to the Road has been chosen by car finance experts CarMoney for its Best UK Car Blogs 2018 list! This is the first time my site has made CarMoney’s Best UK Car Blogs list and to come in at number one is just fantastic. A massive thank you to the team at CarMoney for picking Take to the Road. It is humbling for my site to be awarded another accolade. The second of the year too! 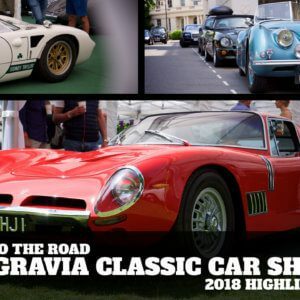 Head on over to the CarMoney website to see Take to the Road’s entry and the other deserving winners of Best UK Car Blogs 2018.